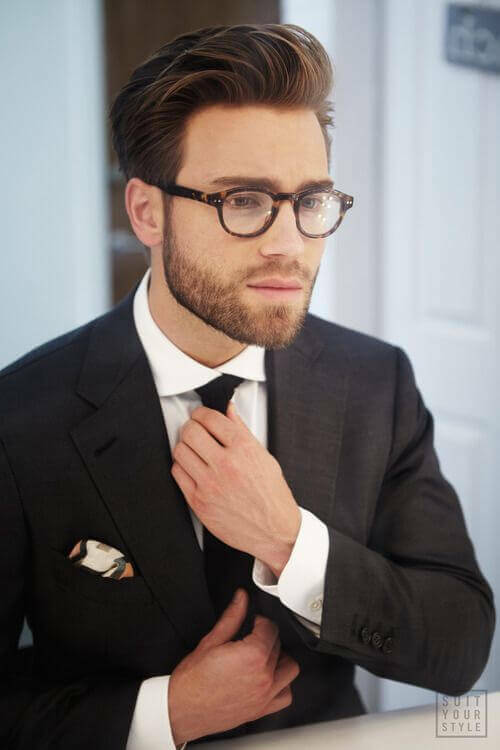 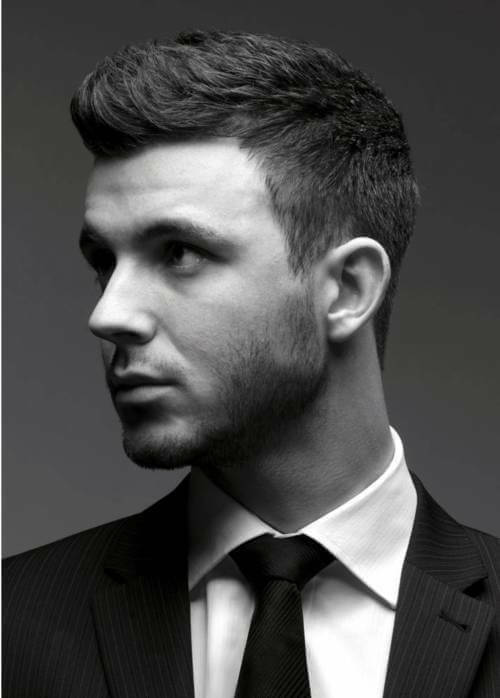 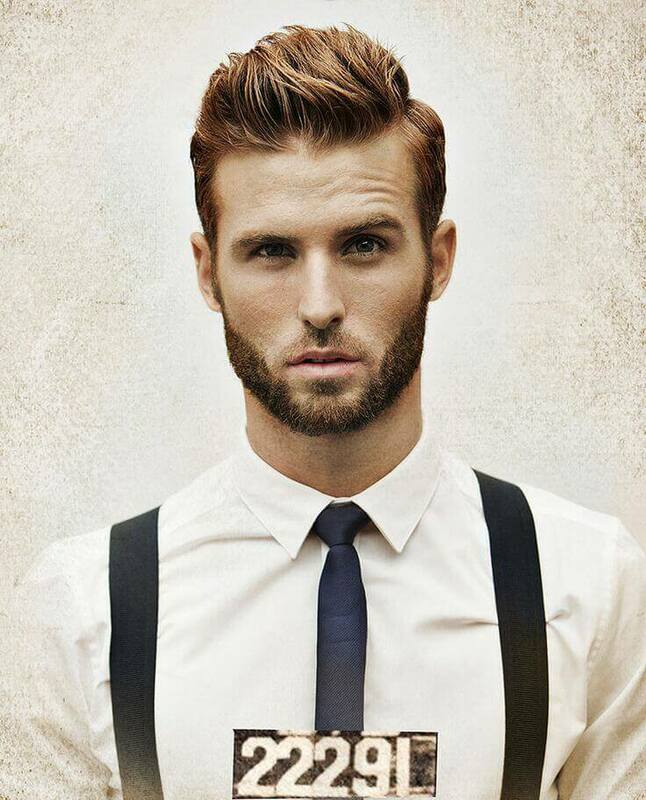 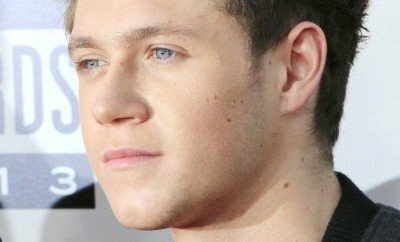 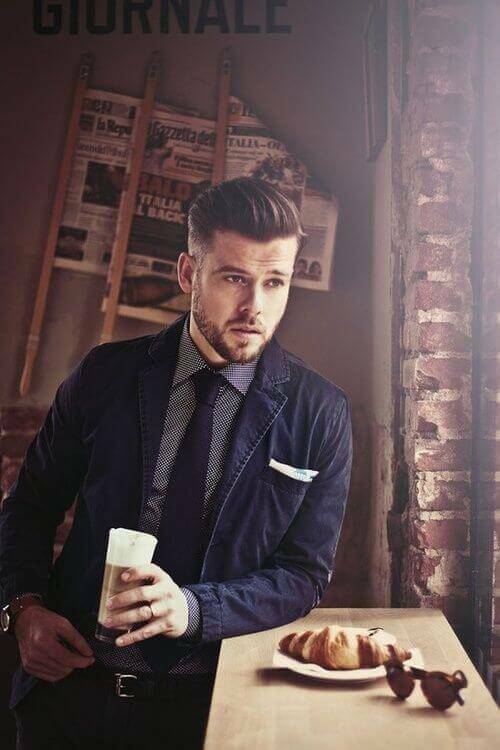 We’ve cobbled together 19 of the best mens hairstyles for 2015. 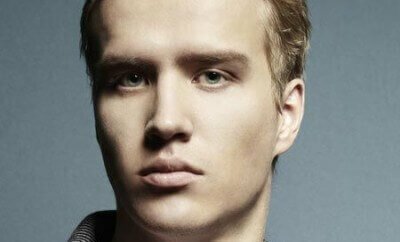 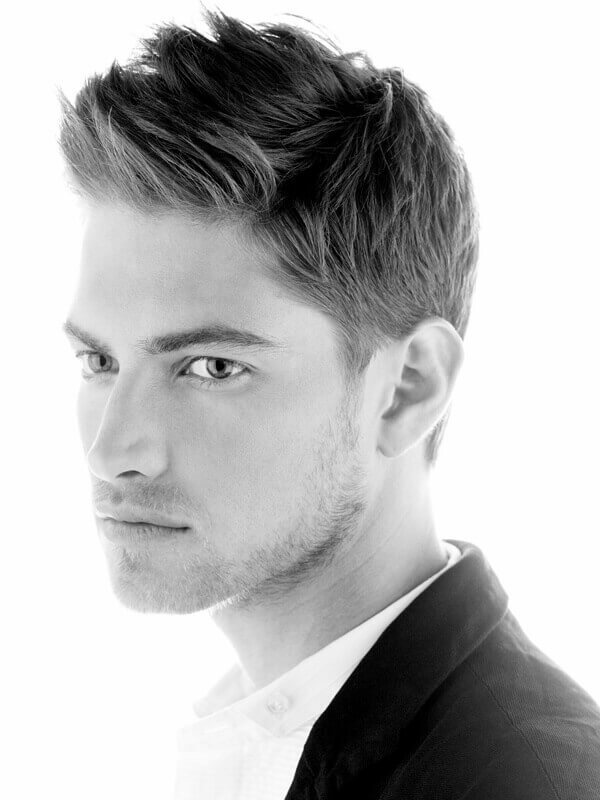 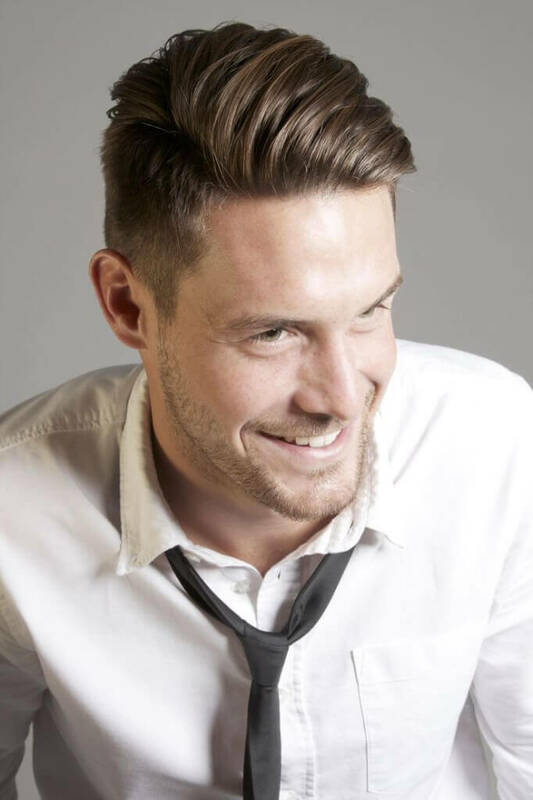 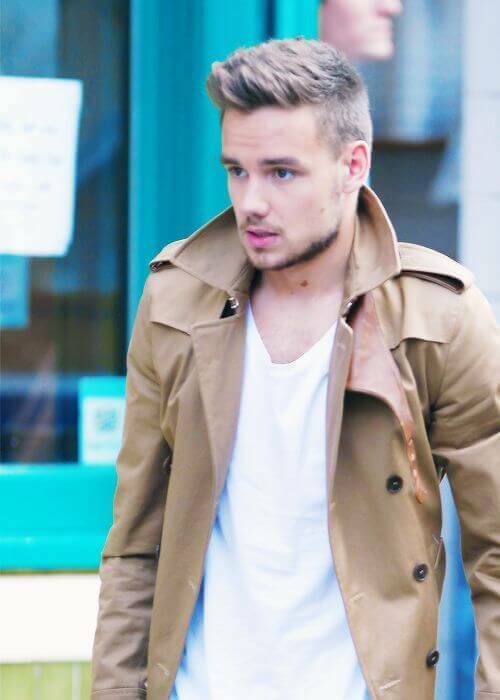 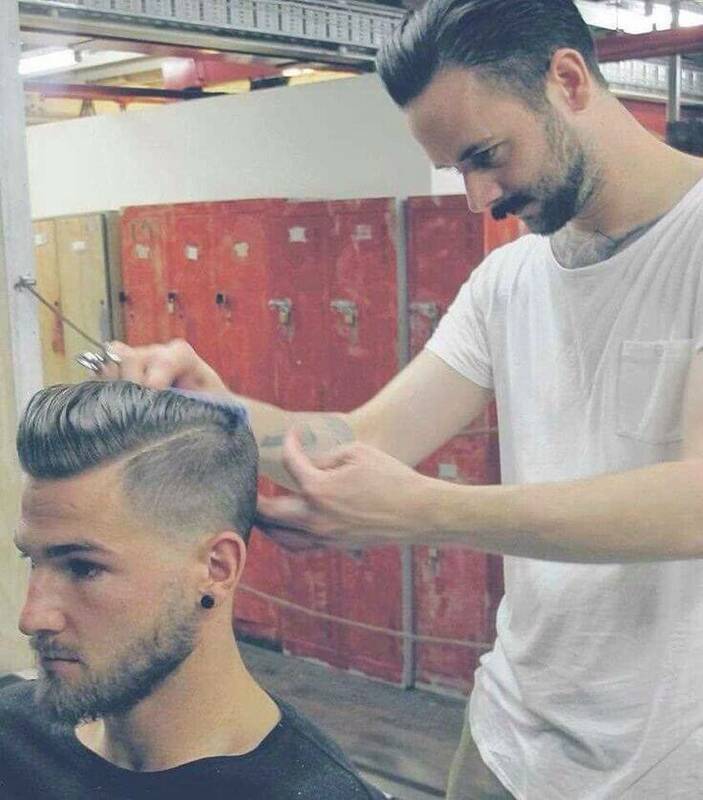 Check these pictures out and use them as inspiration for your next haircut. 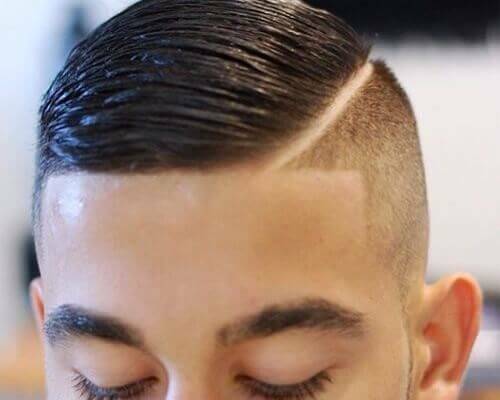 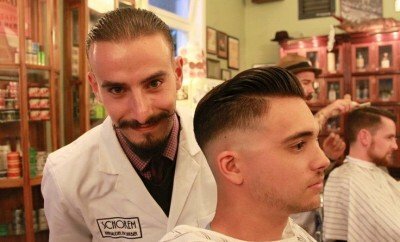 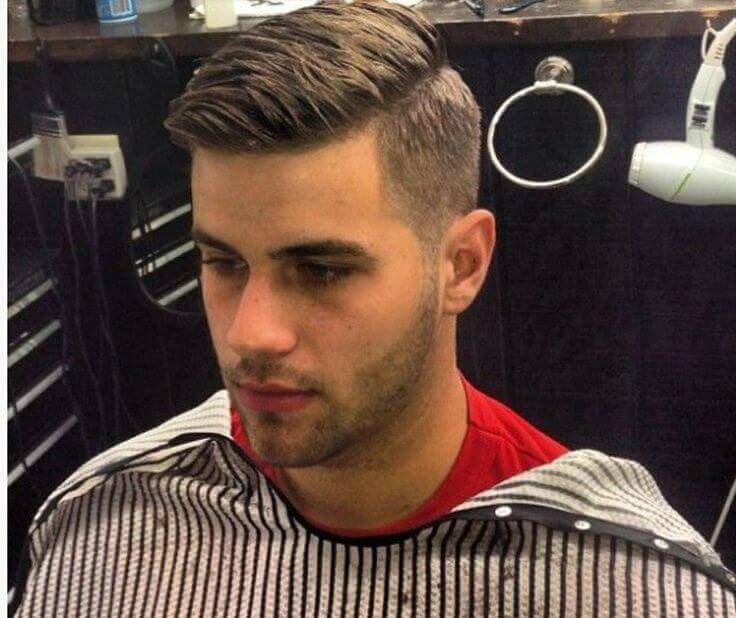 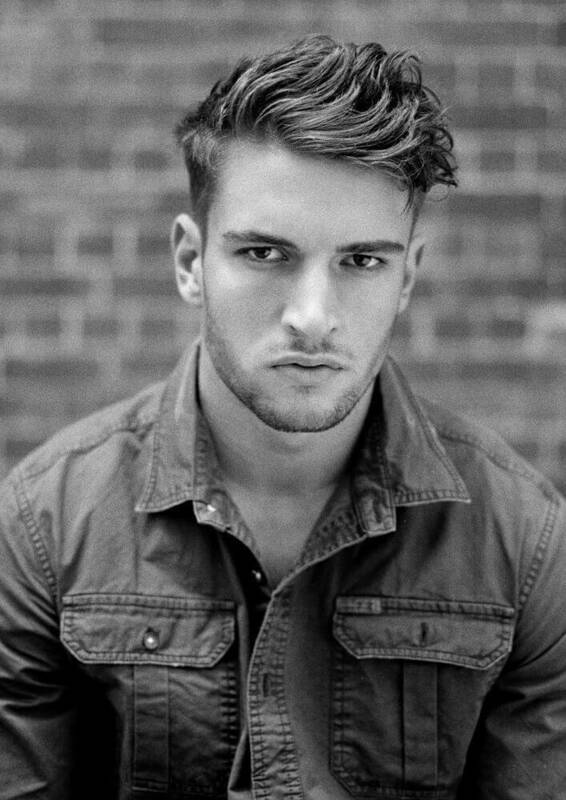 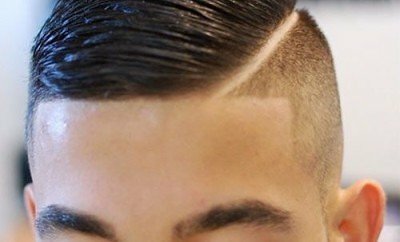 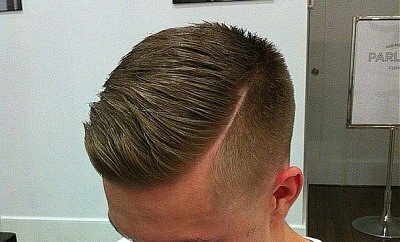 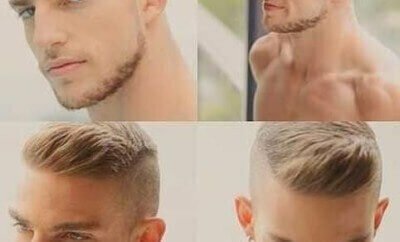 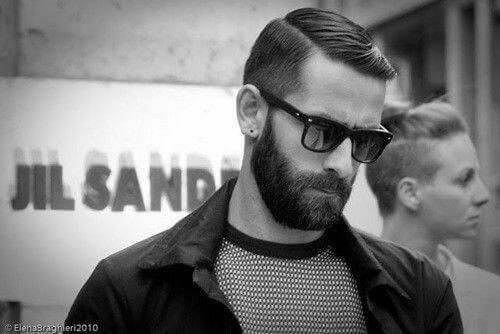 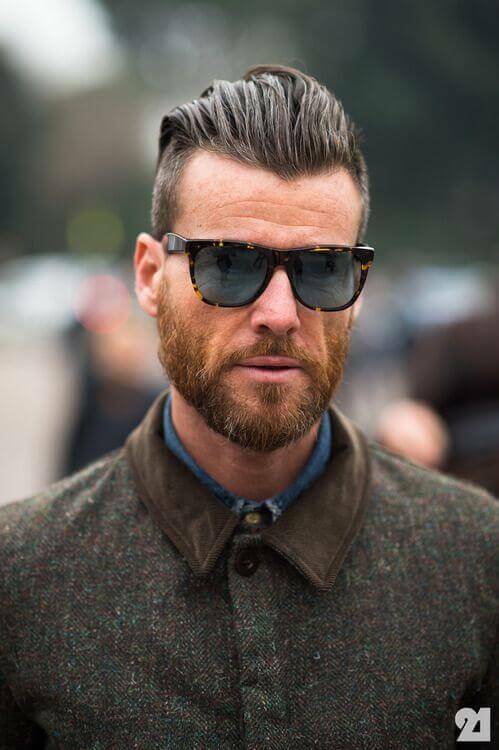 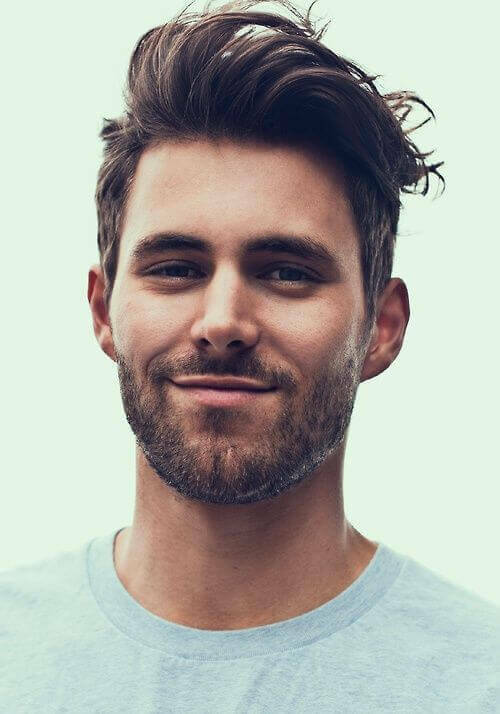 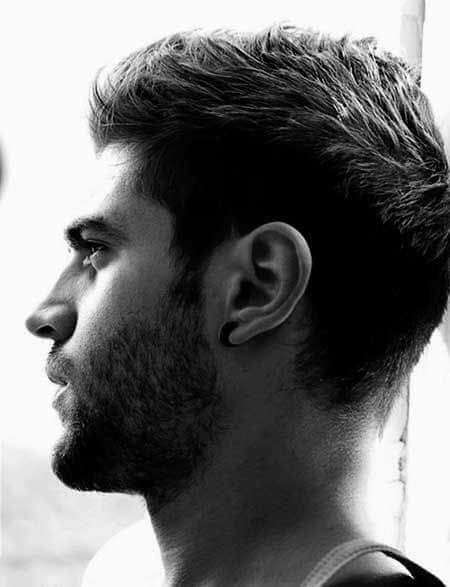 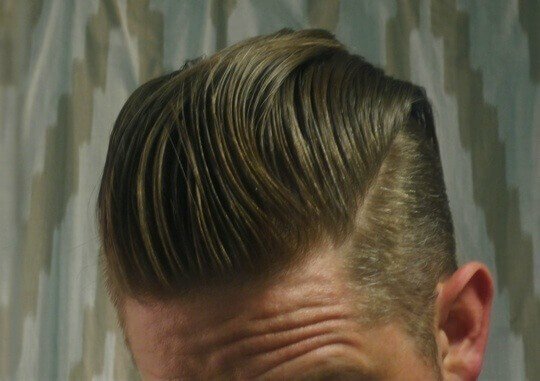 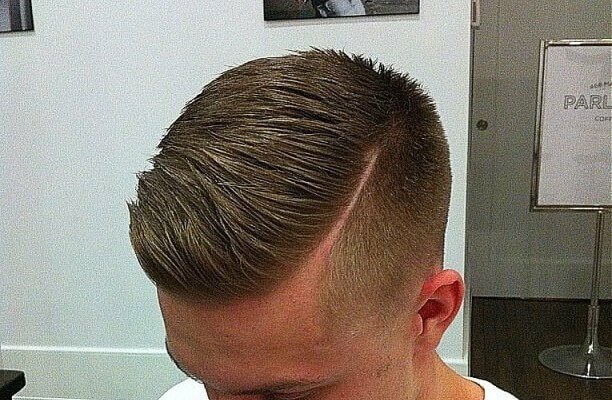 In 2015 it’s all about hipster mens hairstyles again, with the tapered fade and undercut taking pride of place in mens haircuts around the world.